In any kind of business, scheduling is the most basic step that needs to be managed effectively for effective and optimum utilization of human resources. Whether you are a manager, HR, business owner or anyone if you need to schedule your staff effectively then get out of the paper sheets and go for a fully organized digital system that can help you do this in seconds. Here we are sharing top staff scheduling software that you can try and experience great support in your human resource scheduling and management. ShiftPlanning is one of the easy to use staff scheduling software that can let you create a complete schedule of your staff within 10 minutes. This software lets you set up all your employees and hours’ data quickly with the availability of free demo and instant training. Get this software downloaded online instantly. ZoomShift is another powerful option for you if you are looking for a staff scheduling software online. 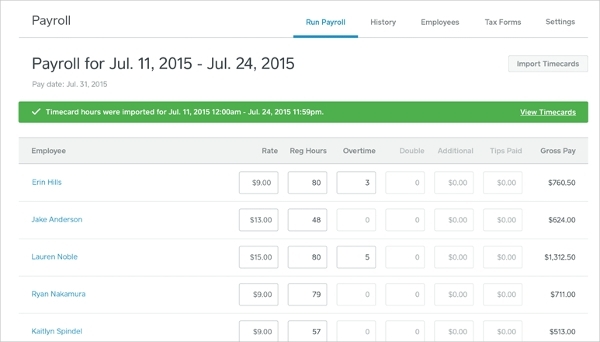 With this software, you can easily simplify your schedule creation, time tracking and payroll running services. It consists of a built-in time clock that also lets you compare scheduled shifts. Download online today. Shiftboard is an efficient, multifunctional and powerful Employee Scheduling Software that can handle your staff scheduling requirements, communications, credentials, report and much more than these. It can also help in proper project based organization of contracts, full-time staff, part-time staff and more. Ideal to be used by any organization, business, government offices and more. 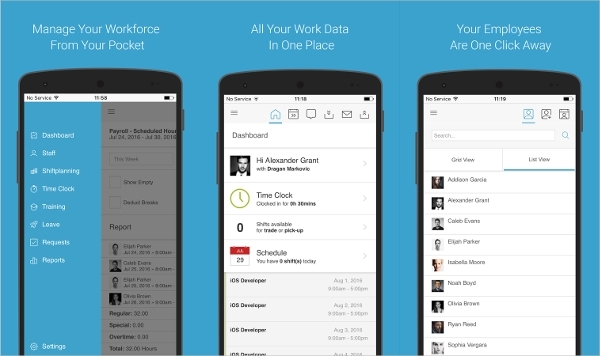 Here is the perfect staff scheduling software designed for your android devices. With Humanity Mobile you can now schedule, organize and track your employee working hours and daily schedule through your android devices easily. In addition to managers or superiors, this tool can also be utilized by employees to keep track of what schedule they have been assigned. 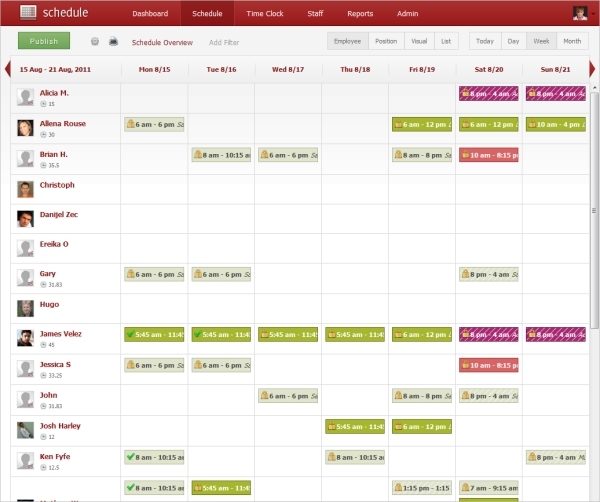 Are you looking for perfect staff scheduling software for your windows system? ABC Roster is the ideal solution for you. It is a free software available online that is designed to help you in organizing employee shifts, tracking their daily, weekly or monthly working hours and more. It can be used in hospitals, businesses, organizations, charities, restaurants, bars and all. AceSchedule is a desktop based easy to use and powerful staff scheduling tool for Mac operating systems. It helps you compose the working schedule of your company’s employees quickly and efficiently and to let you have the best utilization of your human resource. This software comes with more features like calendar, multiple language support, ability to organize a day to day schedule of any store or company etc. 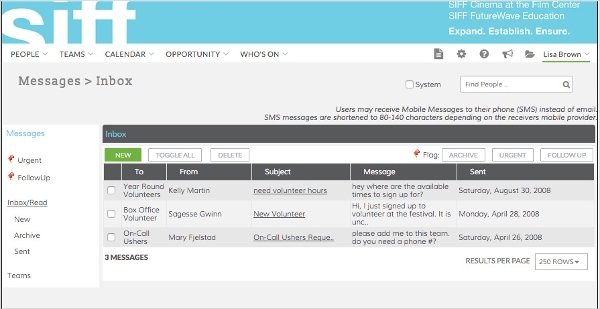 How to Install Staff Scheduling Software? First of all get the appropriate staff scheduling software downloaded for your system. Open its setup and the insulation wizard will guide you through the full installation procedure with complete guidelines. The time conceded, and instructions offered may vary software to software. However, the overall installation will take a few of your minutes once you accept all terms and conditions of usage. Installation is required in desktop or mobile based software only. 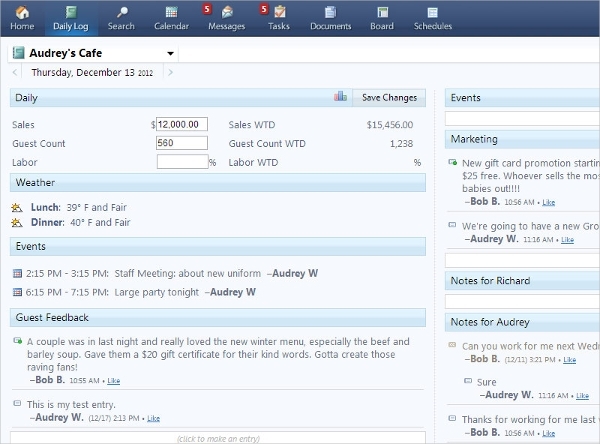 Web-based staff scheduling software doesn’t need any installation and download at all. 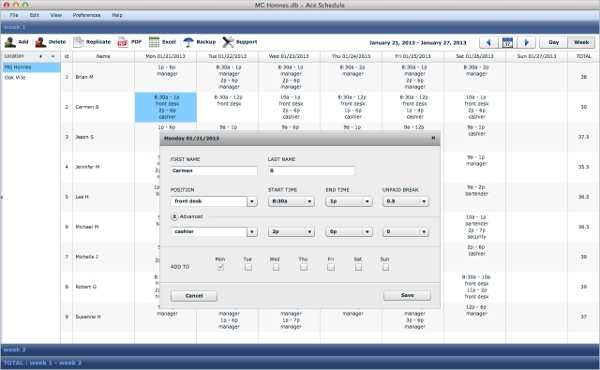 As soon as a software in installed you can start using it and begin scheduling your staff easily. Effective employee or staff scheduling is a measure of the success of any enterprise or organization with effective employee scheduling. You can have optimum utilization of your human resources. So if you want to utilize your staff effectively then download any of the suitable employee scheduling software online. You can also consider the list that we have provided above.